Sioux Falls proudly notes that they are at the heart of America, and in the center of everything. Known for its welcoming community, Sioux Falls is committed to small-town values, but to providing entertainment and amenities that you can find in any big city. From here, you can explore the beauty of the city or the majesty of the Black Hills. First built in 1889, this historic building was the home of South Dakota’s first state senator, Richard Franklin Pettigrew. After his passing in 1926, Pettigrew left the building, and his immense collection of artifacts from around the world, to the state to preserve and share with the people of South Dakota. Beat the heat, and enjoy a cool splash of water at Wild Water West, Sioux Falls’ #1 fun spot! This water park is always making use of the latest and greatest water park attractions, ensuring that you’ll always have a great new way to spend your day there! Grab your swimsuit, goggles, sunscreen, and towel and visit this water park right away! 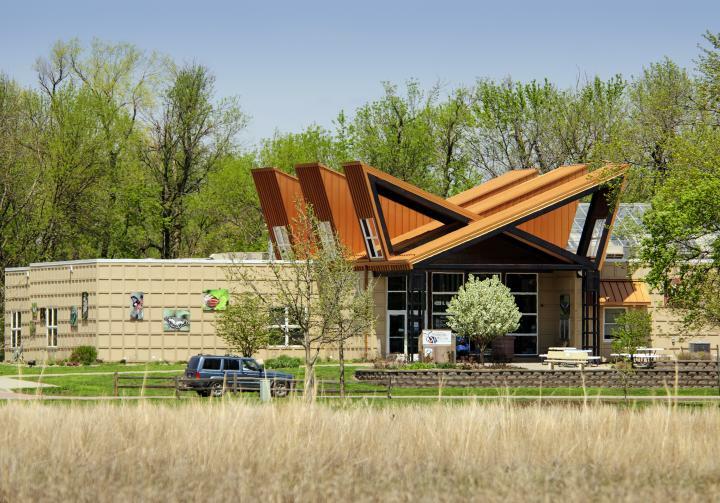 This butterfly house in Sioux Falls is home to more than 800 different kinds of butterflies from around the world. While butterflies float overhead, immerse yourself in the 20,000-gallon aquarium that hosts hundreds of exotic fish. This butterfly house and aquarium offers you and your family the chance to get up to these amazing creatures! The most decorated battleship of WWII, the U.S.S. South Dakota took part in every major naval battle of the Pacific Theater from 1942 to 1945. 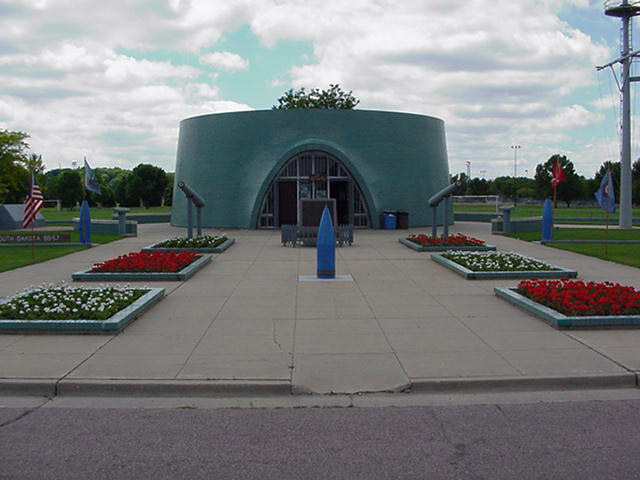 This memorial in Sioux Falls is devoted to the history of this vessel and the brave sailors who crewed it during these trying times. Open daily from May to September. 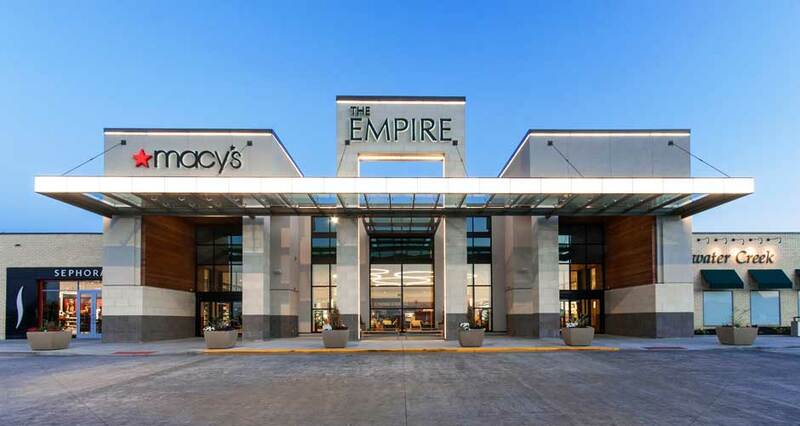 You can shop till you drop at the impressive Empire Mall. This expansive center offers shoppers in Sioux Falls more than 140 different restaurants and stores, ensuring that you’ll find something for everyone here. 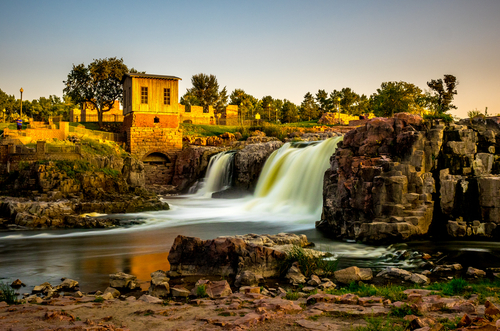 Without a doubt, one of, if not the most popular attraction in Sioux Falls is the eye-catching Falls Park. The park covers 123 acres, and its crown jewel is the massive waterfall that moves more than 7,400 gallons of water over a 100-foot drop every second. 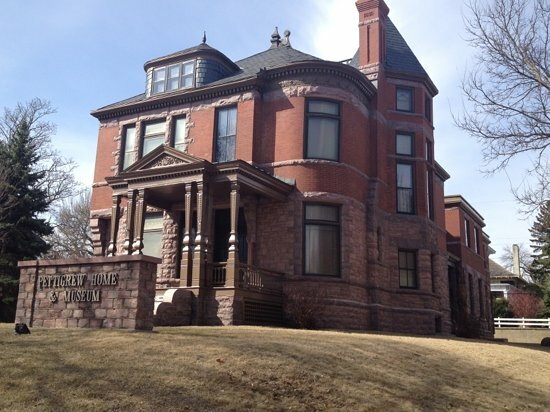 Visit Sioux Falls’ namesake, nestled in the heart of this historic district. 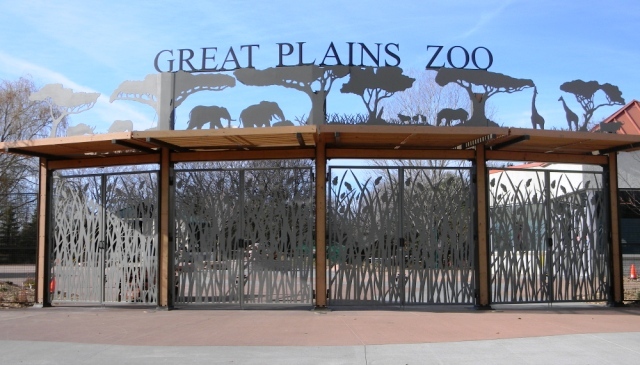 While the Black Hills that surround Sioux Falls are already full of exotic wildlife, you can see animals from around the world at the Great Plains Zoo & Delbridge Museum of Natural History. More than 1,000 different animals from 137 separate species call this amazing zoo home.  Bring the whole family to enjoy this fun and educational experience. The 20th century saw rapid advances in the medical field and the Sioux Empire Medical Museum pays tribute to these remarkable achievements. 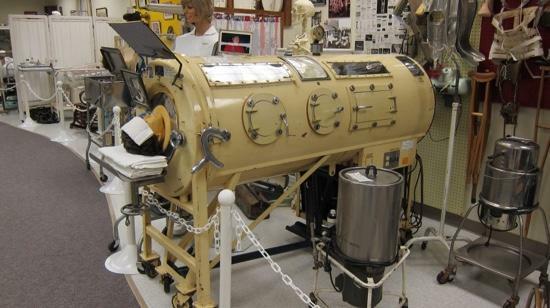 Within the museum are dozens of displays and exhibits and hundreds of artifacts that document the changes in medicine from the early 1900s to today. 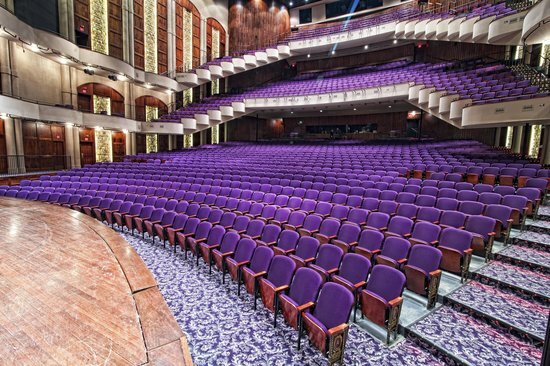 This historic venue is Sioux Falls leading performing arts center. With art galleries, science exhibits, and traveling shows of all kinds, you’ll never run out of things to do or art to appreciate at the Washington Pavilion.